The Hooked on Phonics Learn to Read app is digital reading program based on the Phonics Learn to read system. Early learners enjoy songs, games, and interactive lessons in this literacy app that teaches print concepts, phonological awareness and phonics word recognition. 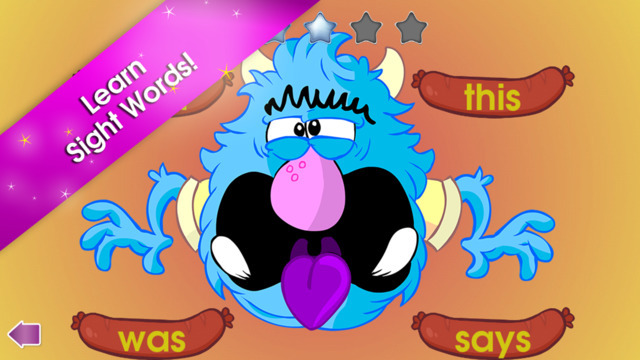 In this language-based app, the learner practices phonics skills from basic to advanced. The learner progresses from blending phonemes, to reading a short story. Hooked on Phonics teaches users letter sounds. After launching Hooked on Phonics, users progress through its content starting with Step 1 and finishing with Step 12. Users must complete each step in order to access the next step, and each step consists of videos, songs, books, and activities to be viewed and completed. 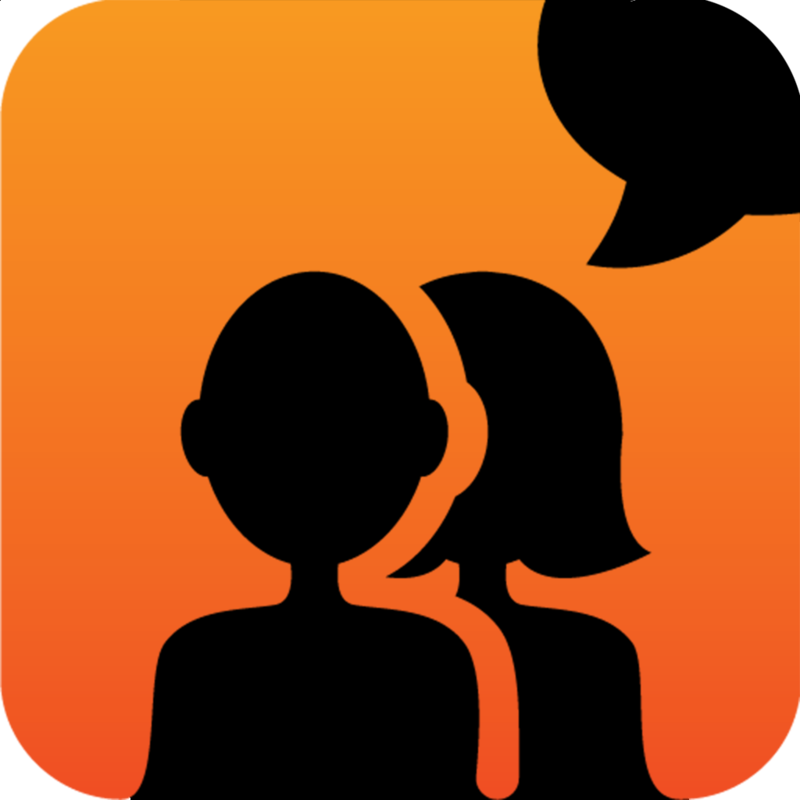 As users complete the steps, Hooked on Phonics tracks their progress and achievements. Plus, users can select the “My Words” feature from the main screen, which lets them tap on words to move them to a whiteboard surface where they can be arranged into sentences. Best of all, at the end of every lesson there is a story that kids will be able to read to their parents. The app is constantly being updated with learning tips and clever ideas for ways to help children learn to read… and learn to love reading. This app includes Step 1 of the full program absolutely free. It features three lessons, loaded with interactive fun as it teaches how sounds become words and words become stories. It’s just right for kids who know the sounds of the alphabet and are ready to take the first step into reading. It’s also a powerful tool to reinforce reading skills for beginning readers. 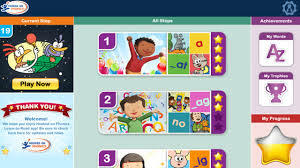 The app also includes three free add-on eBooks that your child will be able to read after successfully completing Step 1. As your child moves through the steps and lessons, your growing-reader will earn trophies and points. 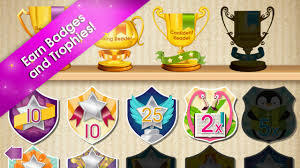 The points can be used to personalize these trophies with hundreds of different enhancements to make a one-of-a-kind reward that recognizes your child’s significant achievements in a very personal way. 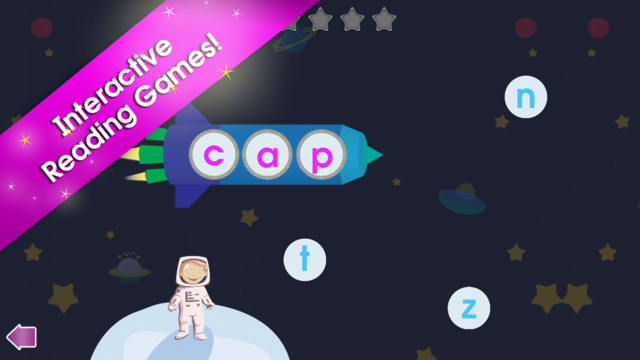 There is also a special interactive word and sentence-building feature that will load with the words your child learns in each lesson for hours of free play and practice.